Thank you for being an affiliate. I greatly appreciate you! 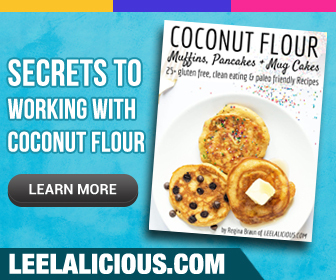 The "Coconut Flour Recipes" eBook is currently sold through E-junkie.com. If you don't already have an account, simply click here to sign up. It's free and only takes a minute. After signing up you will be sent a confirmation email. Open the email to confirm your account. 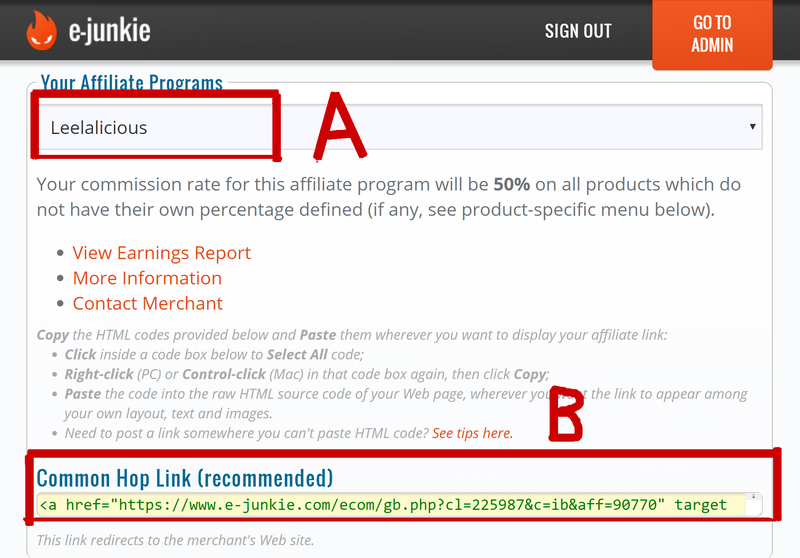 Once signed up (or if you already have an E-junkie account), simply click here to get your affiliate links! 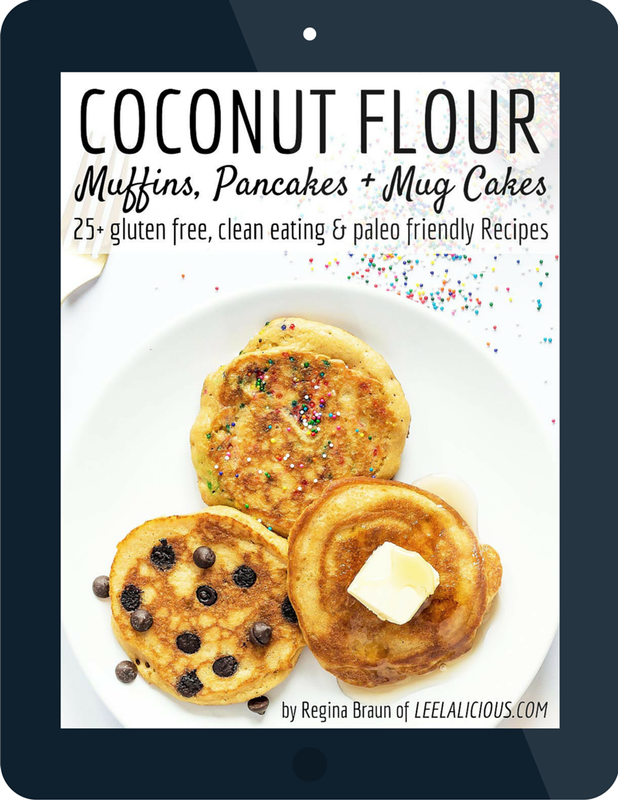 Below are a few banners, images, and videos you can use to promote the ebook. 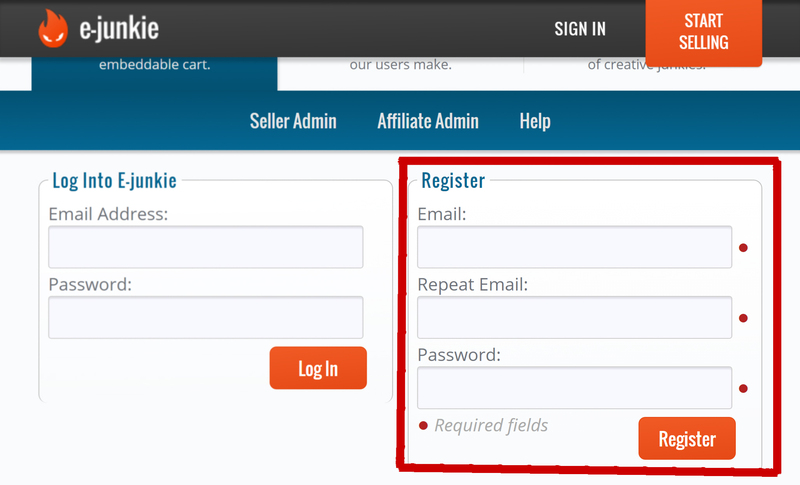 Simply insert your affiliate URL where it says "YOUR AFFILIATE URL HERE" and paste the code anywhere on your site you want it to appear. PS: Again, if you need anything at all, please let me know!